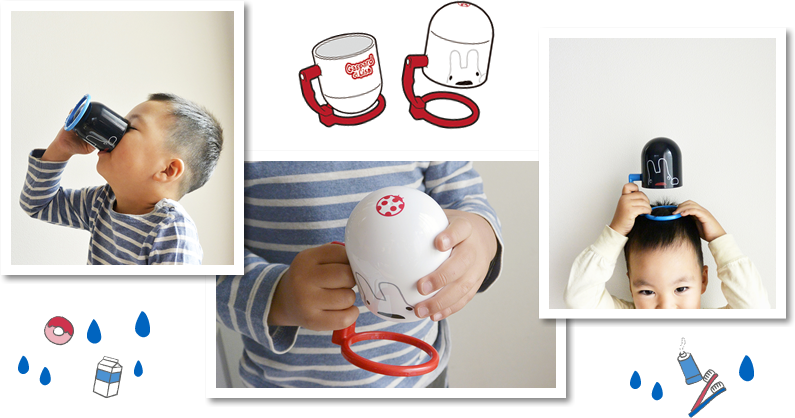 ﻿ Pucco | TECHXCEL JAPAN CO., LTD. This mug is rotatable, so you can let it dry completely without a bulky dish drainer basket. Ever had a slimy surface on your mug? Here is a brilliant idea item , which amazes you whenever you use it. 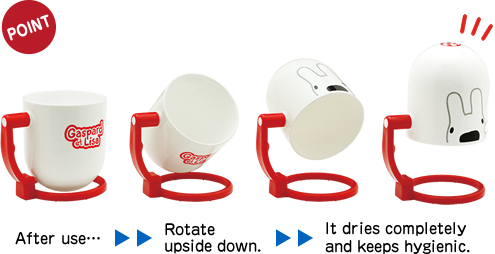 Not only the unique structure, but also cute and pop design is perfect keeps the germs away. You can use it in a Bath room, washroom, and daily meal! 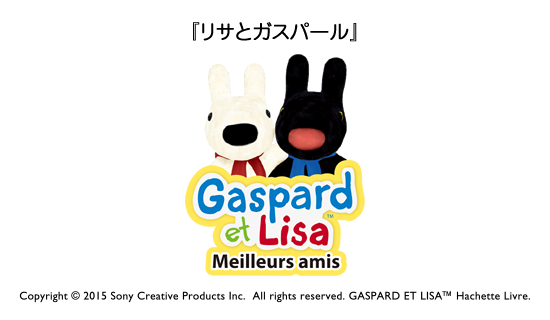 Gaspard et Lisa is characters which was born in France and very popular picture book. It is very popular series. There are totally 39 titles have been sold in Japan since 2000. In August 2015, [Gaspard et Lisa] theme park was opened in Fujikyu highland. This is the first attempt in the world.